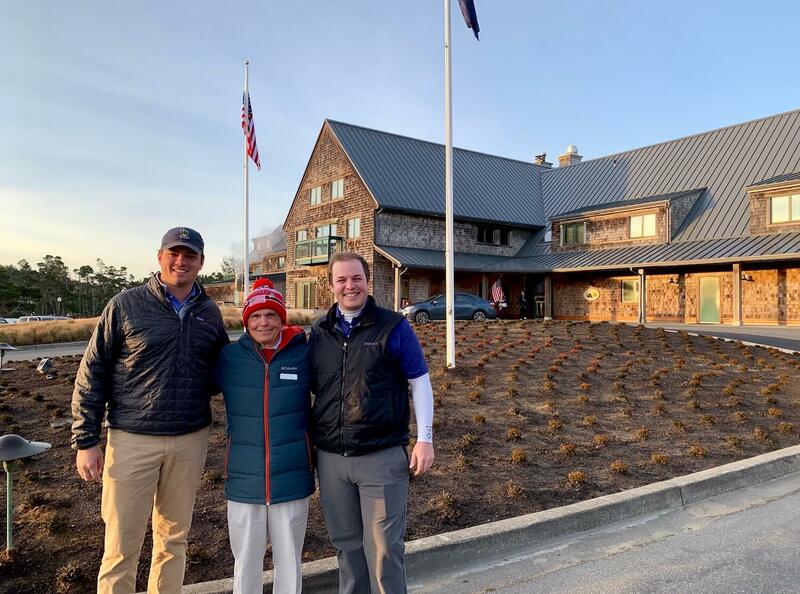 The LINKS Golf Podcast is hosted by Ian Critser and Graylyn Loomis, both passionate golfers and members of the LINKS staff. 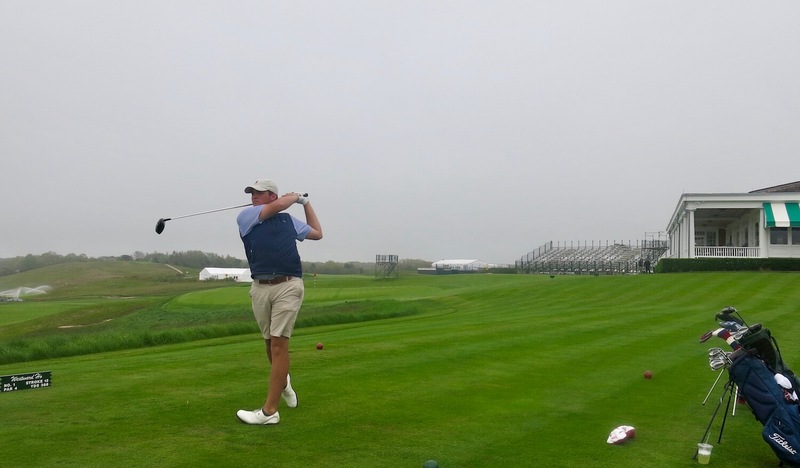 The podcast discusses a wide range of topics pertaining to golf travel, course reviews, interviews with leaders of the game, and more. You can subscribe to the LINKS Golf Podcast in iTunes, Stitcher, Spotify, or wherever you listen to podcasts. We also want to hear from you about topic suggestions, thoughts on episodes, and ideas for interviews. Reach out to us on social media at Twitter, Facebook, or Instagram! 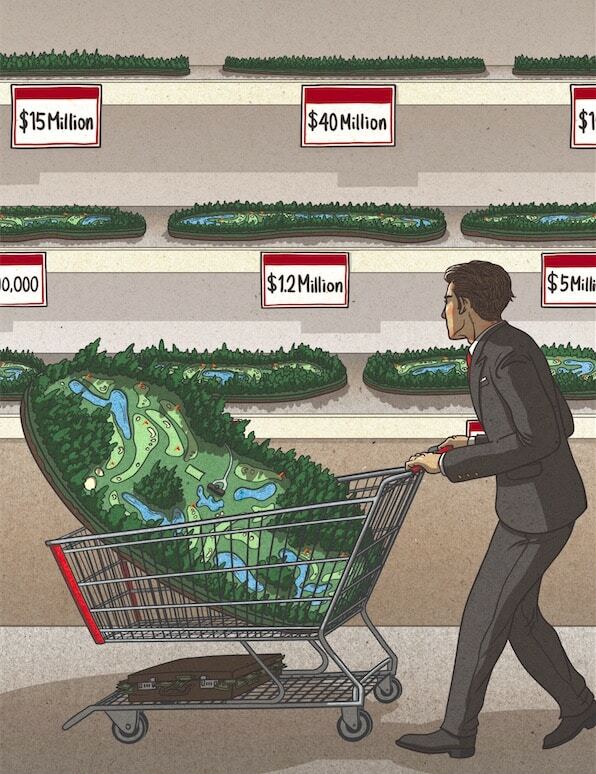 Additionally, you can send us an email at letters@linksmagazine.com. 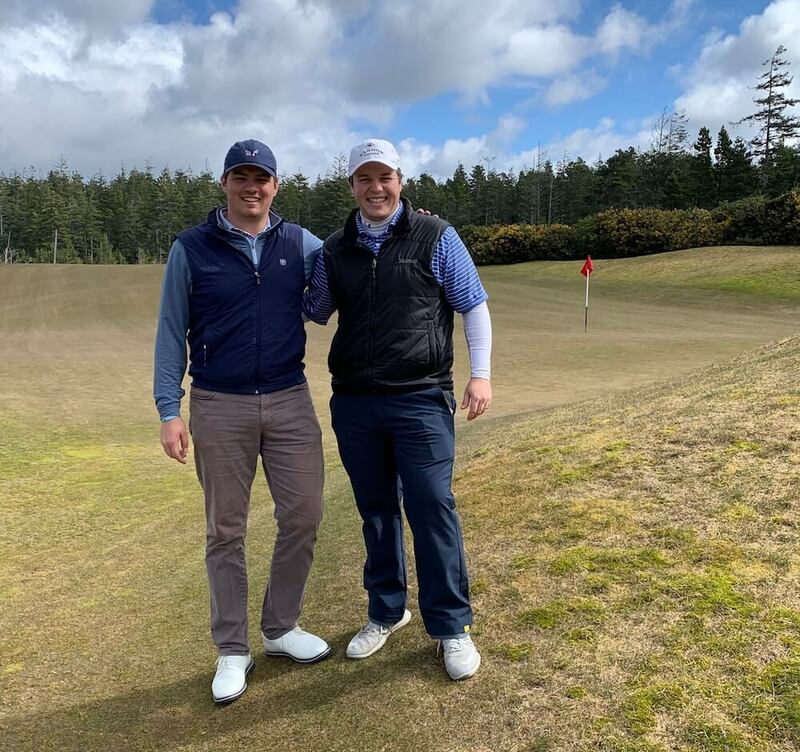 Hosts Graylyn and Ian discuss the news that Bandon Dunes Golf Resort is adding a new course to its lineup. 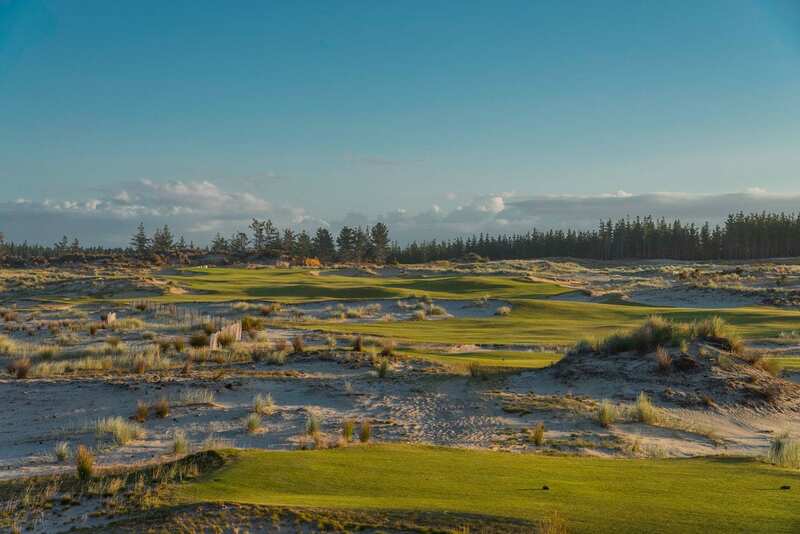 The duo got a sneak peek of the course from a distance on their last trip to Oregon and in this episode they describe the details of the project. 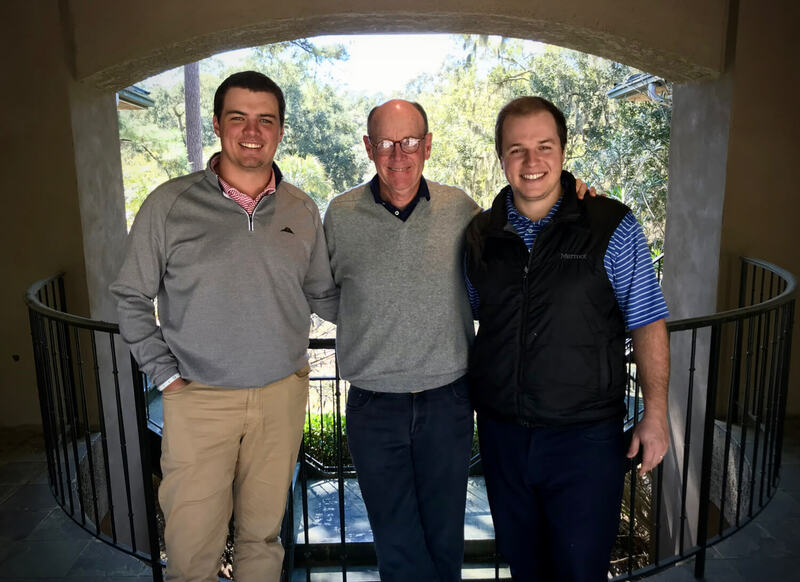 In this episode, Ian talks with PGA Tour Agent and expert golf traveler Michael Wolf about his “golden ticket” to Augusta National during the Masters, his underrated golf travel destinations, how to plan an overseas golf trip, the impact of social media on golf, and more. The hosts address the anonymous golf questions you were embarrassed to ask your friends or club professional. Ian and Graylyn touch on topics that range from packing to the rules of golf and how to deal with a bad caddie on the course. 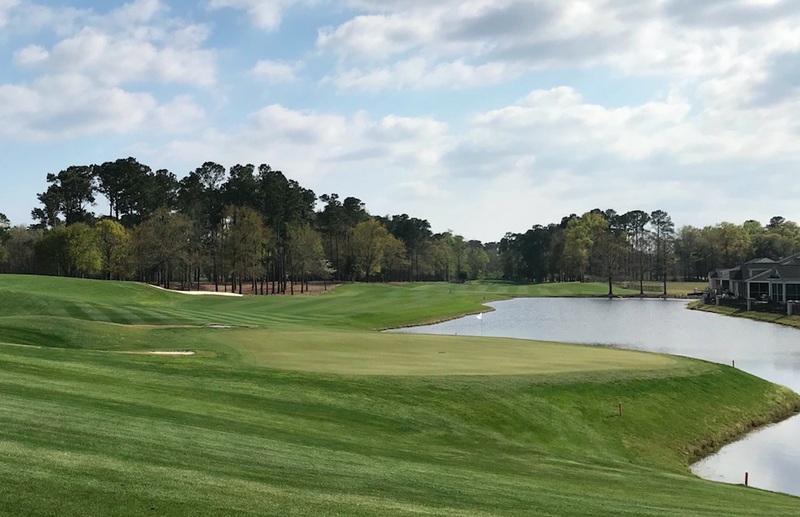 In this episode, the hosts enjoy the high end of Myrtle Beach golf. 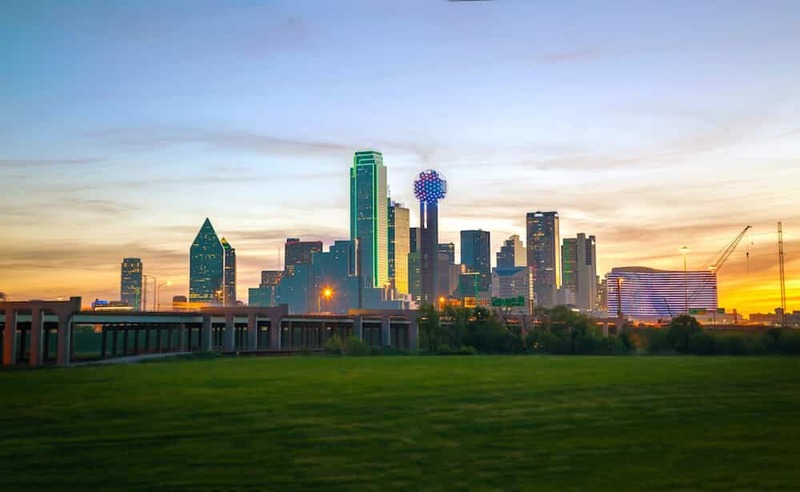 Over a three-day golf trip Ian and Graylyn play some of the best golf courses in the area, stay in a premium hotel, and enjoy stellar food, all for significantly less money than many other golf trips. 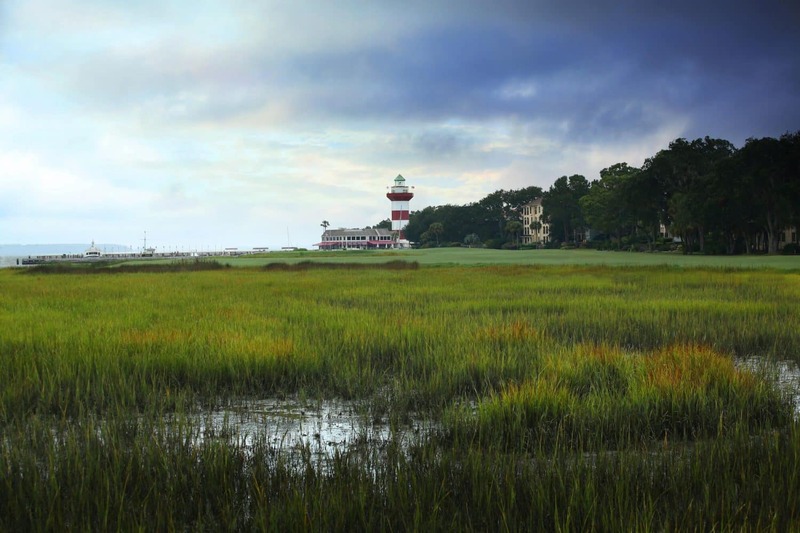 The hosts discuss Hilton Head Island where LINKS Magazine has been based for over 30 years. 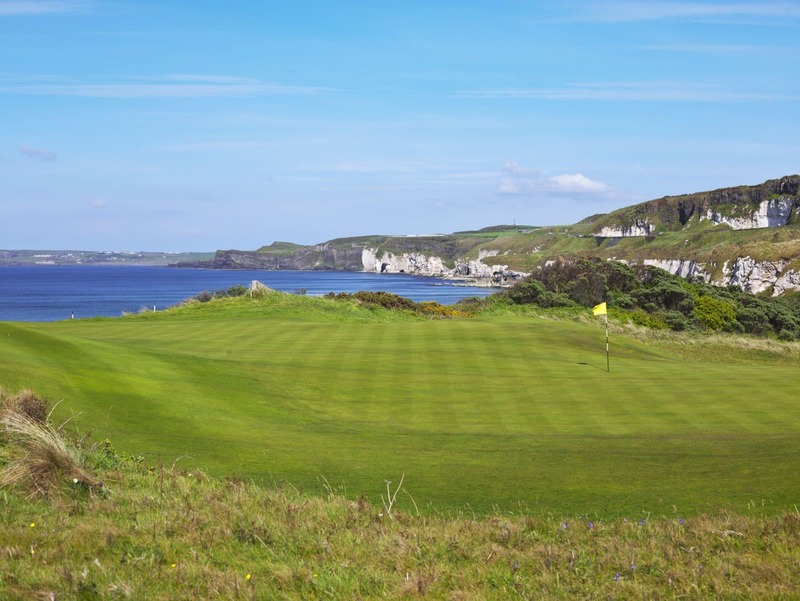 Ian and Graylyn talk about the golf options on the island, where to stay, where to find the best deals, and where to eat and drink. 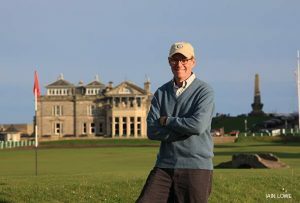 In this episode Ian and Graylyn interview LINKS Editor George Peper about his experience living full time in St. Andrews, Scotland. George shares stories from his time in the town and compares thoughts with Graylyn, who lived in St. Andrews for four years as a student. The hosts noticed a trend over the last few years. 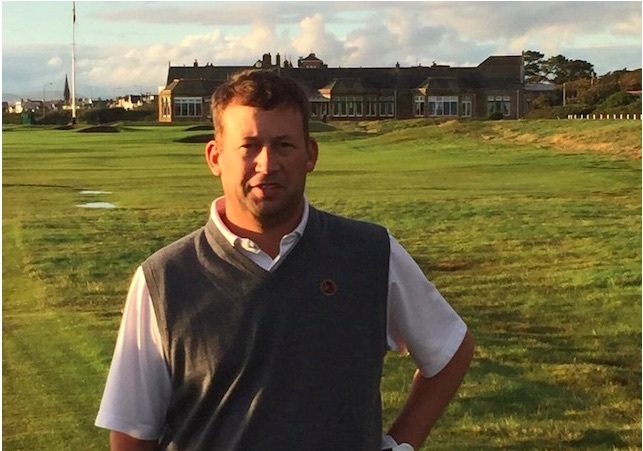 Golfers are embarrassed or scared to ask basic questions on social media for fear of ridicule. Prior to this episode they asked for reader questions via email and direct message to answer anonymously on this podcast. 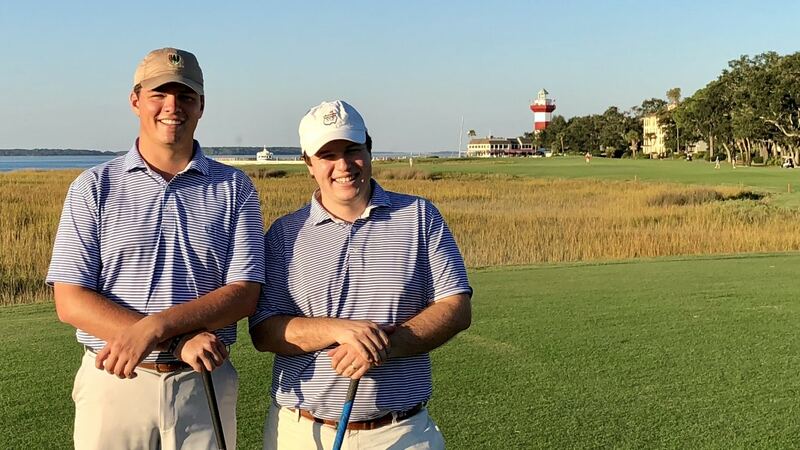 With Ian from Cary, N.C. and Graylyn from Asheville, N.C., Pinehurst was never too far away growing up. 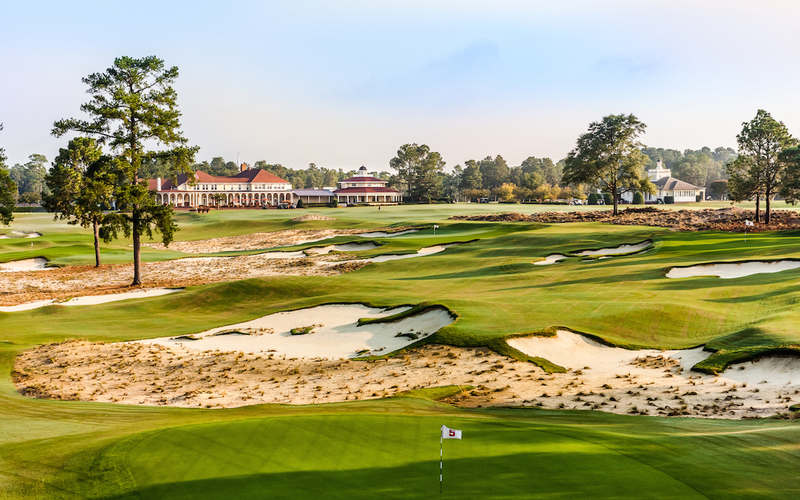 The two hosts discuss all things Pinehurst in this episode and then go on to design their perfect long weekend golf trips to the area. 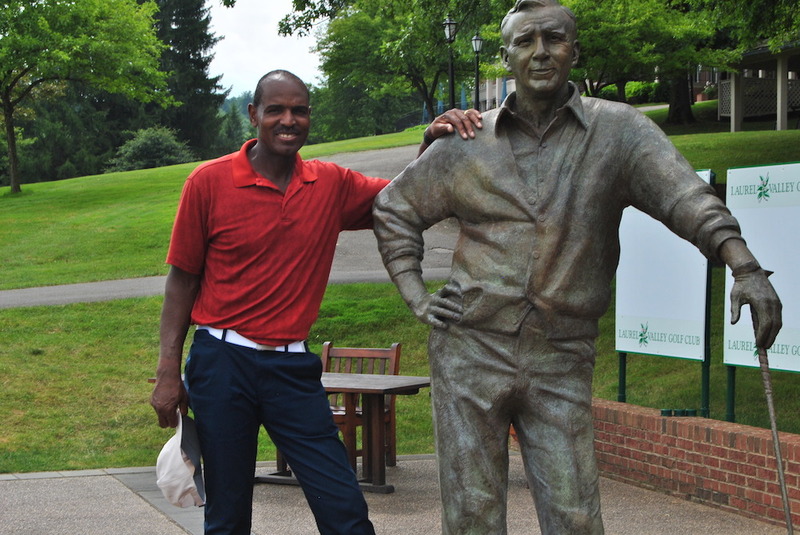 In this episode, Ian sits down with Jimmie James, a golf-obsessed traveler who completed the nearly impossible task of playing every U.S. top 100 course in a single year. 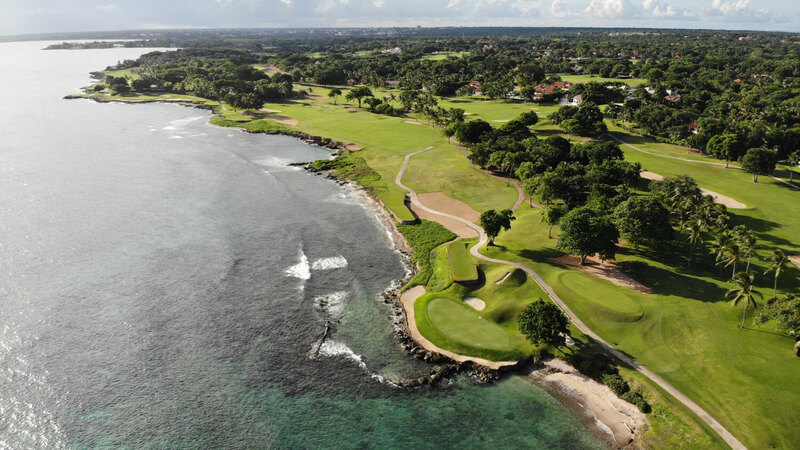 Season 2 begins with Graylyn and Ian recording at Casa de Campo in the Dominican Republic. The hosts talk about the resort, the LINKS Invitational in which they’re playing, and they sit down to interview two other participants—Arch and Tom. 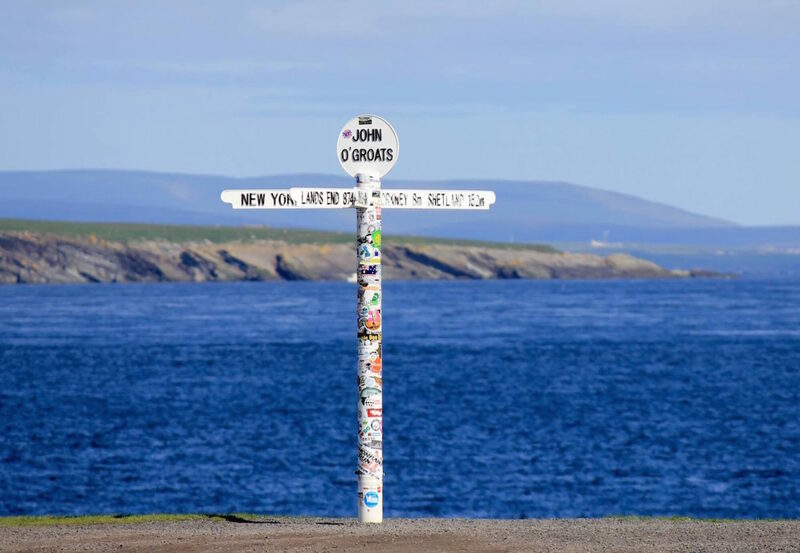 In this episode, co-host Graylyn discusses his trek through the North Coast 500, a famous road trip that follows Scotland’s northern coastline and traverses the Scottish Highlands. 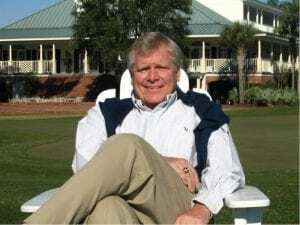 In this episode, we speak with our friend and LINKS editor George Peper. We talk about his column in our Fall 2018 issue, which is about him playing his 750th golf course—an astounding milestone, even by George’s standards. 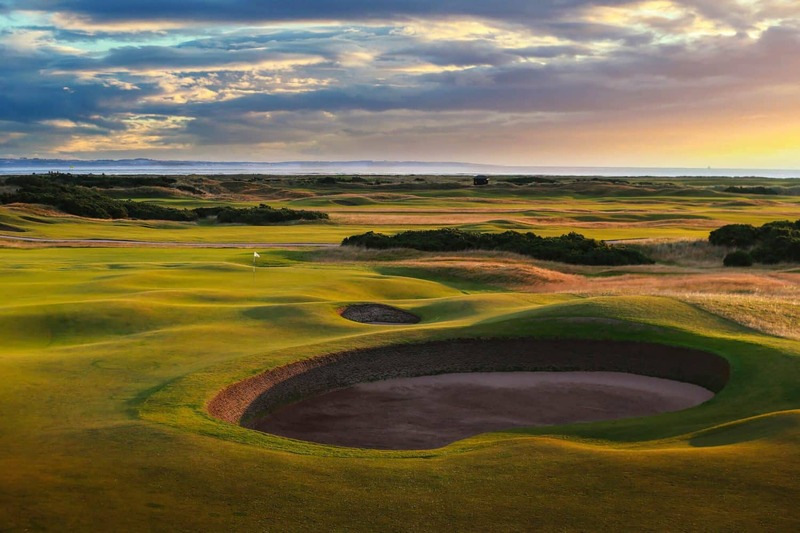 In this episode, we break down the seemingly daunting task of planning a Scottish golf trip. Ian, who has never played golf in Scotland, assumes the role of interviewer for Graylyn, who is an expert on all things Scottish golf. 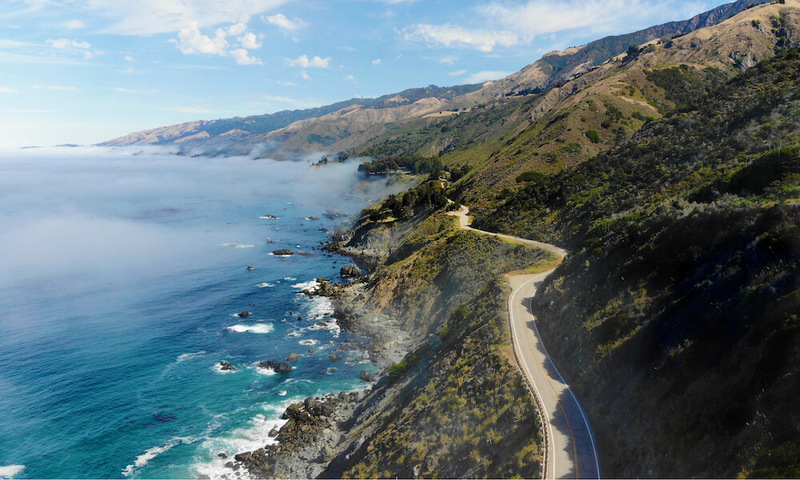 In this episode, Graylyn takes us through a recent California road trip during which he played several public courses at varying price points between San Francisco and the Monterey Peninsula. In this episode, we give thought to this very important question that was posed in the cover story of our Winter 2018 issue, The Next Era. 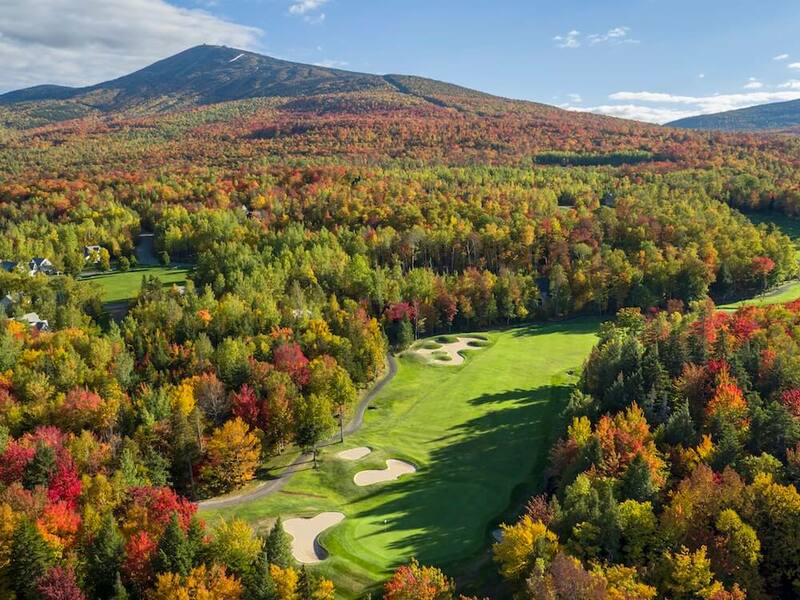 We discuss how golf travel has evolved over time and how golf course architecture has changed alongside it. 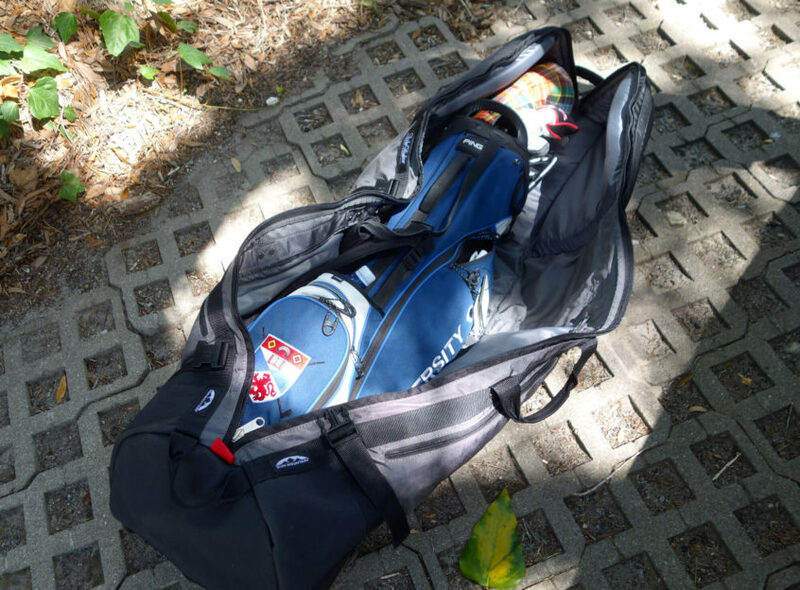 In the second episode of the LINKS Golf Podcast, we explore the best way to fly with your golf clubs. It’s a topic that gets too little thought and Graylyn and Ian dive into their past experiences—both good and bad. 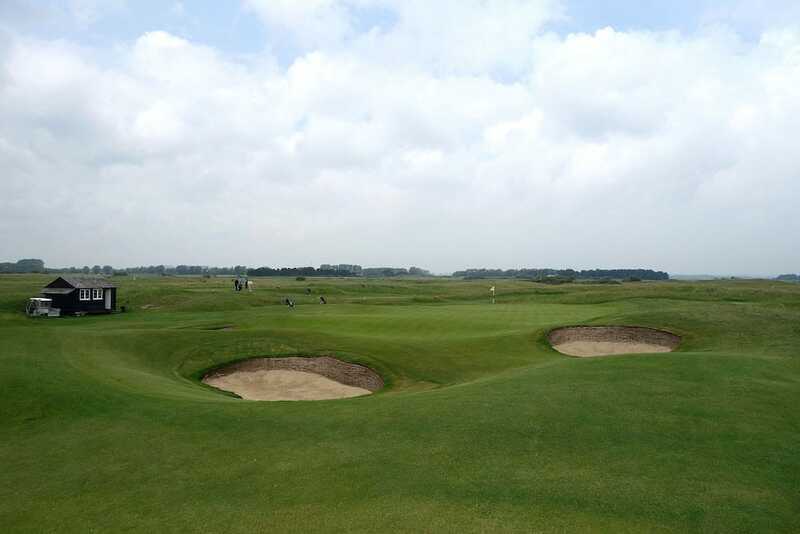 In the first episode of the LINKS Golf Podcast, we dive into a recent trip that Graylyn took to a golf-rich part of the UK after a strong recommendation from Tom Doak.